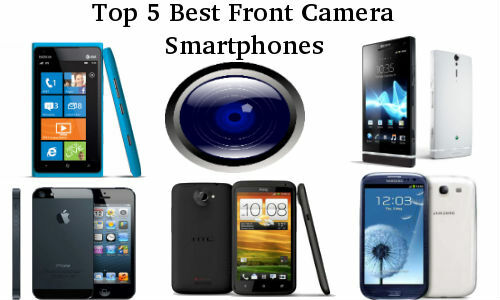 While digging up the web to find out the smartphones with best front camera, you may land up to this Gizbot article. 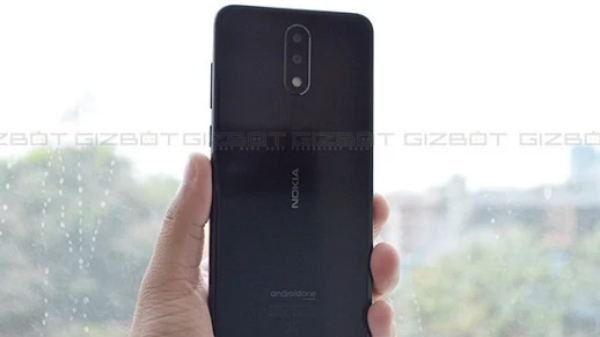 As the list created, will take you through the specs and features of the best front facing camera phones available in the Indian market right now. Hit the next pages and have a look.